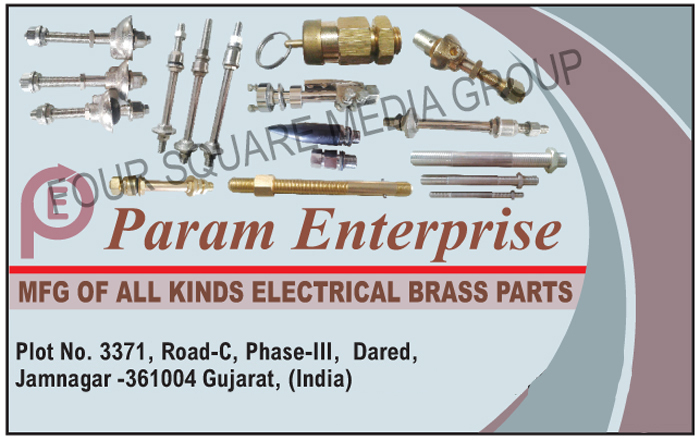 Electrical Brass Parts as an active Manufacturer, Supplier, Dealer, Distributor, Trader and Seller etc. (*Importer/Exporter/Service Provider). © Copyright 2019. 99electricalworld.com, All Right Reserved.